Pay for someone else to create those eye-catching ads that will attract readers. If you're looking to hire a professional, you've come to the right place. I offer marketing solutions that will highlight your work at a reasonable price. Services offered are listed below. Need to promote that sale or new release? Put an ad in Connections eMagazine. The publication is always free. Click Here for details. Or, visit our Landing Page to check out previous issues. Looking for a way to highlight your library of published books? 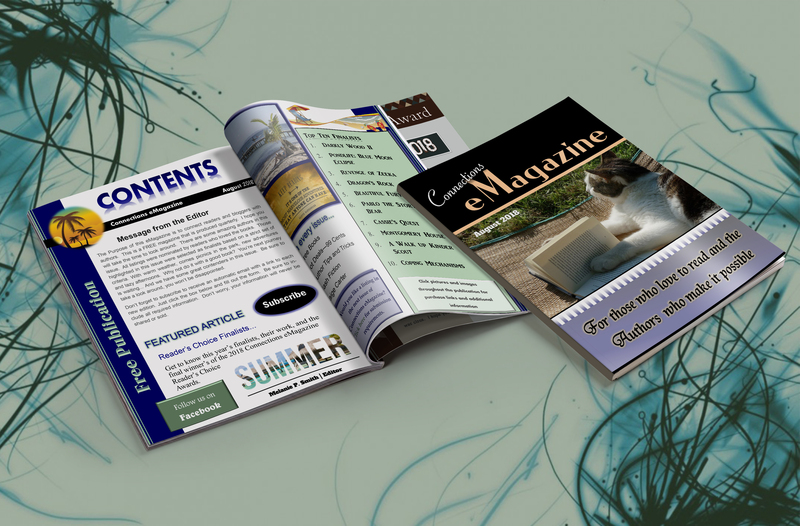 Why not do it with a brochure? I will create a completely interactive project with purchase links, a link to your book trailers, Social Media platforms and personal website. Prices depend on the number of books you need included. Check out my samples below to see how the brochures work. 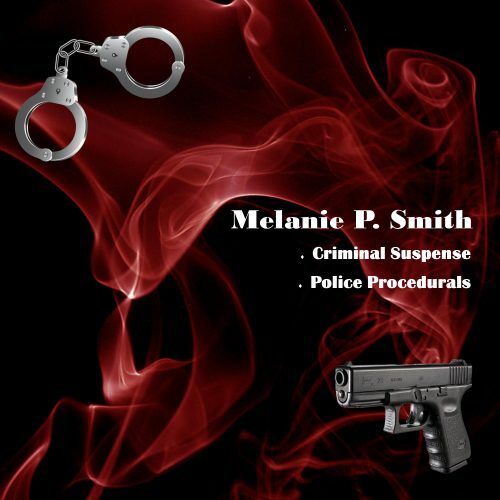 If you have more than 20 books, send me an email at customers@melaniepsmith.com for pricing. Looking for a way to highlight your library of published books, your new release, or a series? My short videos are great for Personal Websites, Facebook and Instagram. Even better, they're only $35.00 per video. Check out the samples below or visit my YouTube Channel for additional promos under my "Authors to Follow" Playlist. Use this button if you are purchasing additional items or you do not have a PayPal account. 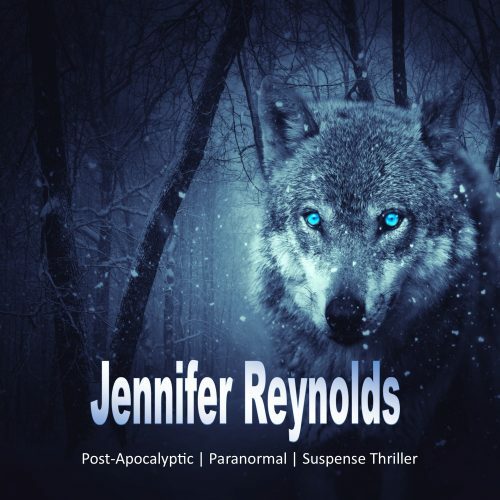 Looking for a way to highlight an audiobook sample? Adding photos and video to a short three to five minute sample audio is a great way to get potential readers interested in your novel. And, they are only $25.00 per video. 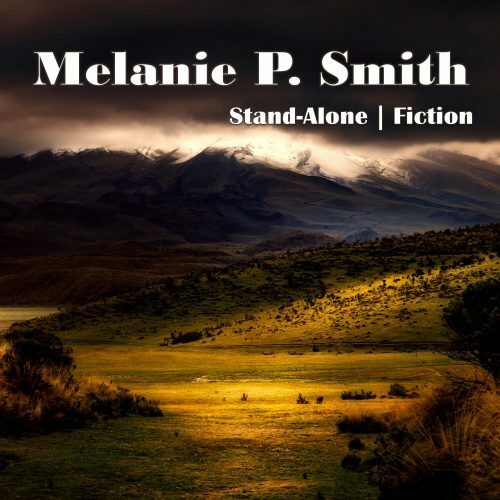 Just email the completed MP3 to me at customers@melaniepsmith.com You can check out the samples below or visit my YouTube Channel for additional promos under my "AudioBook Samples" Playlist.